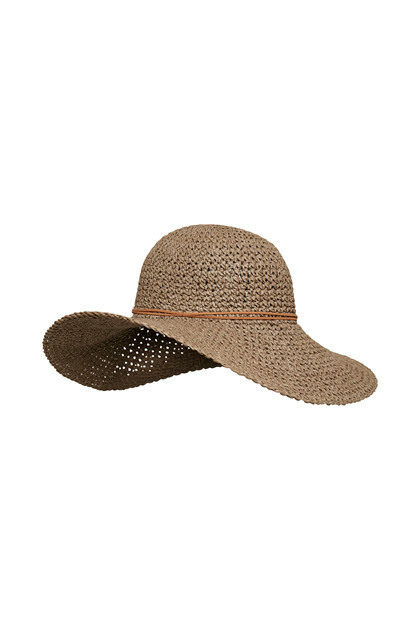 Really nice and trendy hat from Cream. 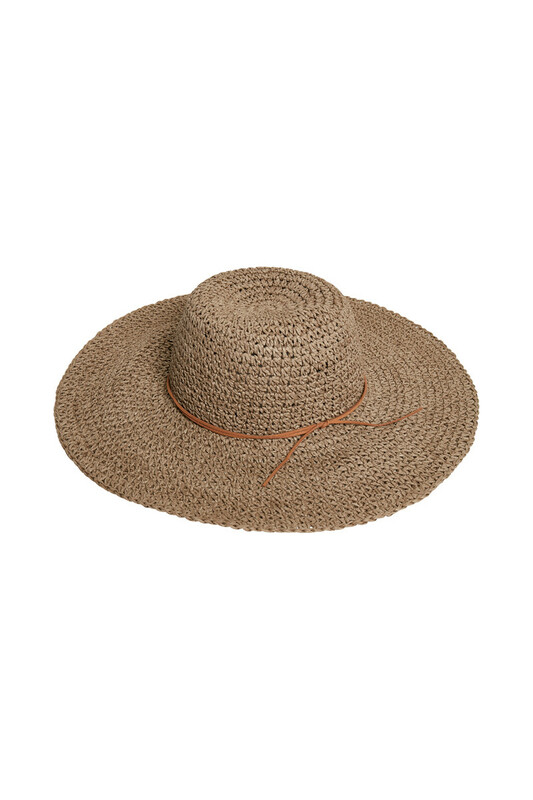 The hat is very comfortable to wear and will definitely be the perfect accessory for your outfit. It has a classic and simple look, making it easy to style with most from your wardrobe. 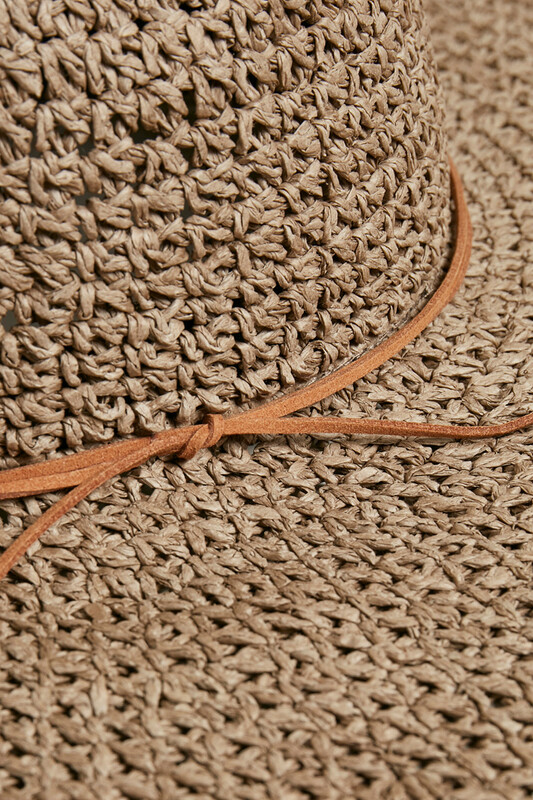 Then it has this very trendy braided look, and a with nice detail line. Match it with your favorite dress or your bermuda shorts for et perfect sunny outfit.